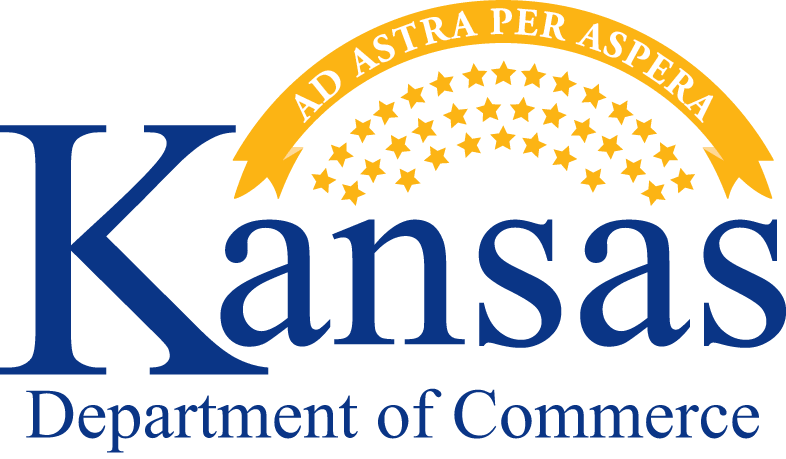 The Clean Energy Business Council co-hosted the Kansas Energy Conference with the Kansas Department of Commerce. The 18th annual conference was held at the DoubleTree by Hilton Wichita Airport Hotel in Kansas September 26th-27th, 2017. This two-day conference featured networking opportunities, interesting exhibits, general session speakers and a variety of breakout sessions featuring national and local energy, transmission and transportation expertise. Keep visiting our website for the latest updates!